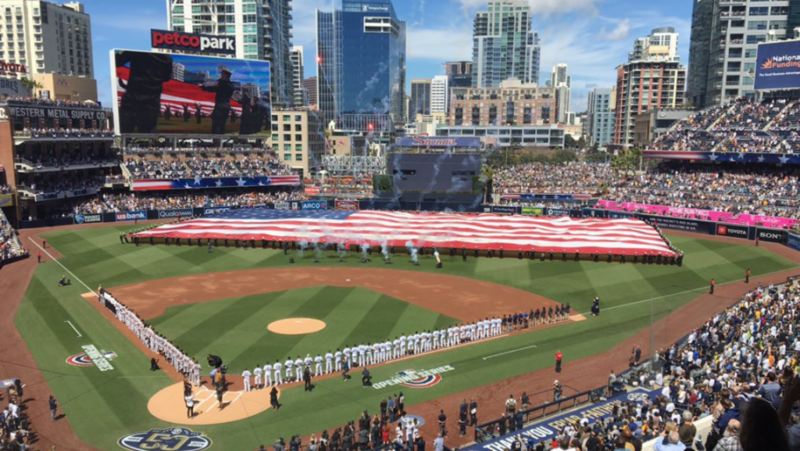 In front of a sell out crowd in downtown San Diego, the Padres kicked off their 50th season as a Major League franchise against the San Francisco Giants and longtime ace Madison Bumgarner. 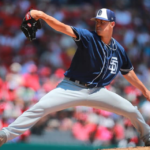 Eric Lauer got the Opening Day start for San Diego, becoming the 10th different pitcher in 11 years to start for the team on Opening Day. 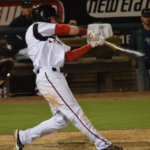 The second year starter was tasked with facing a lineup that included big names such as Buster Posey, Brandon Belt, and Evan Longoria. 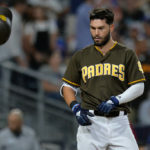 In 2018, the Padres went 8-11 against the Giants, but the 2019 version of the friars seems much improved on paper. Manny Machado was signed to a massive 10-year $300 million contract in the offseason, the biggest contract in franchise history. 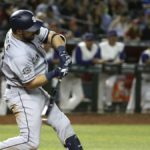 The Padres also made the surprising decision to start top prospect Fernando Tatis Jr. in the majors to field their best 25-man roster to begin the season. Lauer started strong in the 1st, striking out Steven Duggar looking to begin the game. From there, he flashed the potential of a mid-rotation stalwart, relying on a fastball that sat at around 90 mph and maxed out at 92. 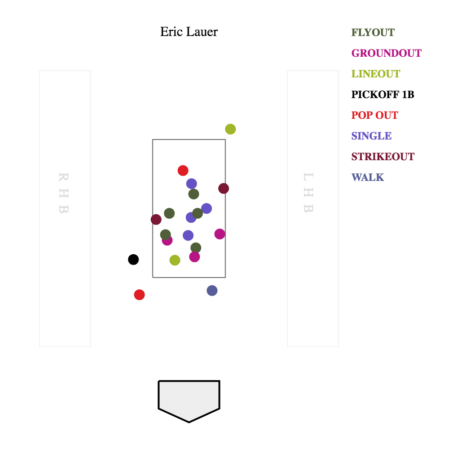 Lauer was able to locate his fastball well and induce weak pop ups that the Giants hitters weren’t able to square up. Lauer’s day ended after the 6th inning after he scattered four hits accompanied by one walk and three strikeouts. Lauer did not allow a run, unearned or otherwise. Although Madison Bumgarner seemingly had the upper hand on the Padres all day, they were able to get to him with two outs in the bottom of the third inning. 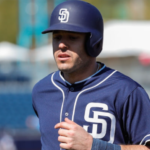 Wil Myers came up to the plate and worked the count full after falling behind 0-2. The following pitch he gave San Diego the lead, launching a cutter over the wall in center field for a solo home run. According to statcast, Myers hit the ball 456 feet with an exit velocity of 109 mph. 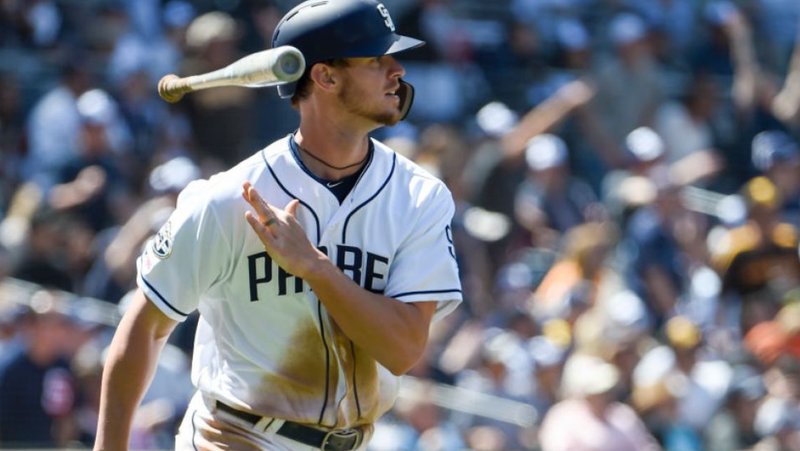 Statcast measured Wil Myers’ home run at 456 feet. That’s a poke. 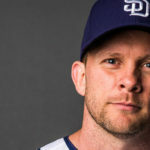 Myers drove in both of the Padres two runs on the night, also chipping in an RBI single in the 6th inning off of Bumgarner following a leadoff double by Ian Kinsler. Manny Machado went 0-3 with two strikeouts, and he also grounded into a double play. Aside from Myers, Tatis was the star of the game, singling in his first Major League at-bat. Just 20 years old, the number two prospect in all of baseball worked the count to 2-1 before singling on a ground ball through the left side of the infield. In his next at-bat he dropped a bunt single and struck out in his last at-bat of the day. Tatis ended his day 2-3 as the third youngest player to make his MLB debut on Opening Day since 1980 according to Fox Sports San Diego. Kirby Yates locked down the save for the Padres to ensure the team’s first Opening Day win since 2011. This also marks the first time the Padres have been over .500 since the 2015 season. 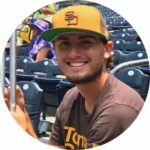 Joey Lucchesi is slated to start on Friday opposite Derek Holland of the Giants. 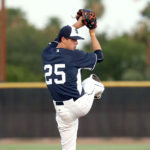 In 26 starts last season Lucchesi posted a 4.08 ERA, 4.31 FIP, and 10.04 strikeouts per nine innings.